Some may have figured out that the "Thomas Cook World" theme park is an April Fool's prank but it appears that they are offering £150 off any of their packages. Grab it while you can people. 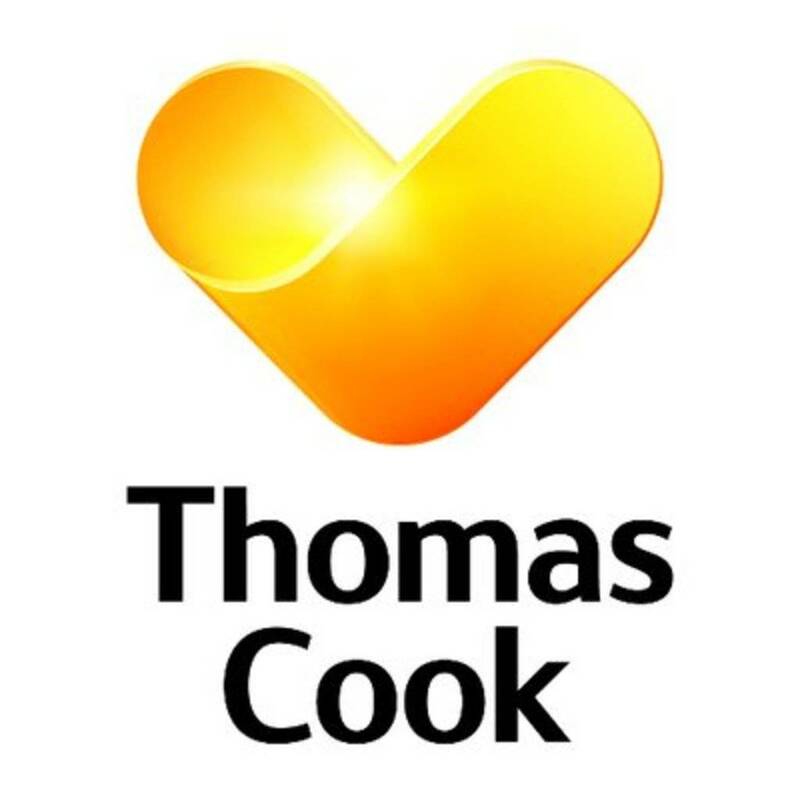 "To use the promotional code EXTRA160 when booking to get an extra £160 off selected Thomas Cook and Airtours package holidays, booking must be made between 6am 27th March 2015 and midnight on 9th April 2015. To qualify, the holiday must be for a minimum value of £900 per booking, must depart between 1st April 2015 and 31st October 2015, must be for a duration of 7-28 nights for a minimum of 2 adults, and must be booked via the 'Holidays' tab on the Thomascook.com website or by telephoning the Thomas Cook contact centre on 0844 879 8515 only. Saving is per booking. Qualifying holiday must be a package holiday operated under the Thomas Cook and Airtours names only. Offer does not apply to Flexibletrips (FDP) or Thomas Cook Signature branded holidays. Promotional code cannot be applied retrospectively and is not combinable with any other offer. In the event of any difficulty applying the promotional code EXTRA160, please call 0844 879 8515 for assistance. Calls to 0844 numbers shown cost 6p per minute plus network extras. Offer can be withdrawn without notice."